Ex-Soviet leader backs Putin over Ukraine as Germany celebrates the 25th anniversary of a seminal moment in European history. 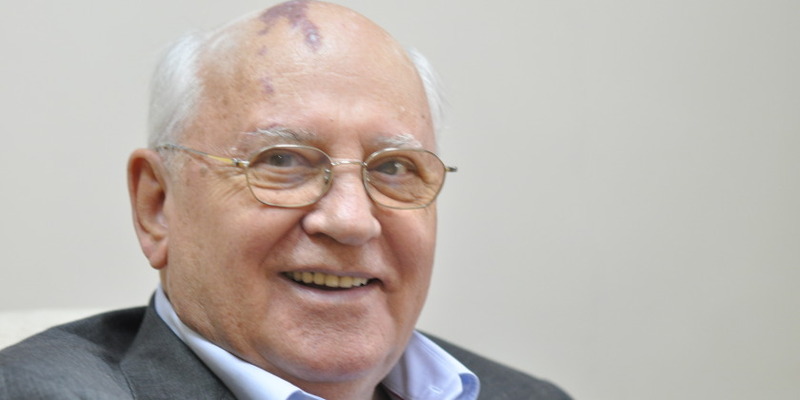 Speaking at a symposium near the Brandenburg Gate yesterday morning, former Soviet president Mikhail Gorbachev warned that the world was “on the brink of a new cold war” and strongly criticised the west for having sown the seeds of the current crisis by mishandling the fallout from the collapse of the iron curtain. Read full article on “The Guardian” here. Martin Schulz to be re elected President of the European Parliament?